My colleagues, Jesus Salazar and Joshua Grear presented a great session on SharePoint Commerce Services last week. Commerce Server provides enterprises with a robust eCommerce platform. 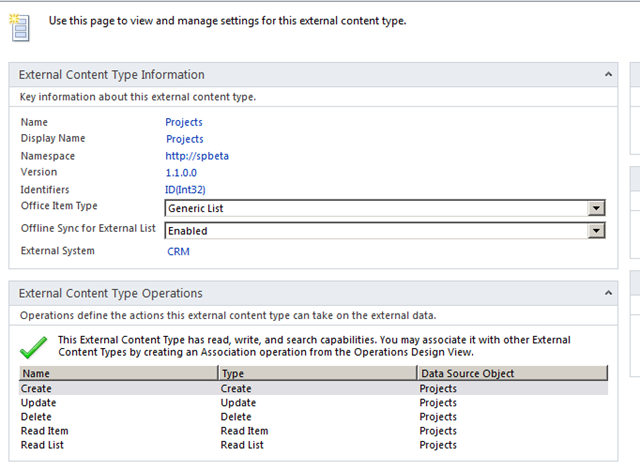 SharePoint provides an enterprise class Content Management platform. It is only natural that these two services when integrated provide your eCommerce and Merchandising team the capability to quickly deliver updates to your website using SharePoint’s CMS capabilities. 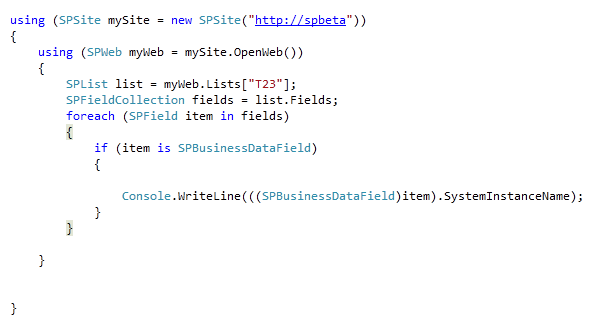 With SharePoint Commerce Services your business users can now easily manage your eCommerce website by creating pages, templates, modify product descriptions as well as reuse any prebuilt SharePoint and Commerce Server webparts to deliver a compelling experience on your website. 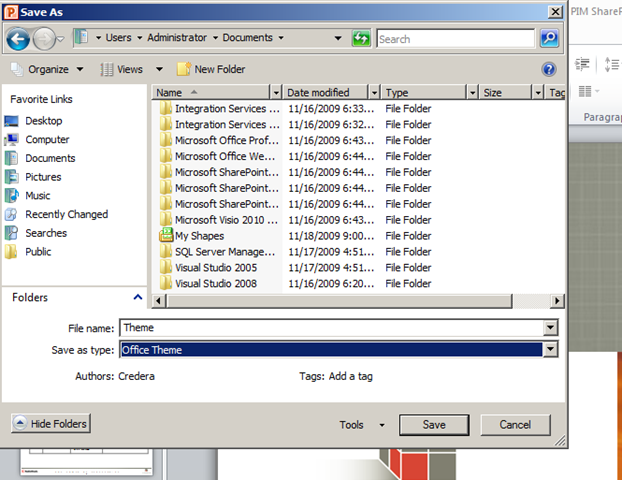 Based on my recent work with SharePoint 2010 and Office 2010, here is a list of my observations of the differences between the two versions of Office when integrating with SharePoint 2010. 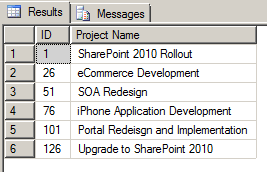 SharePoint Designer 2010 is required to edit SharePoint 2010 sites. It is not backward compatible with MOSS 2007 either. 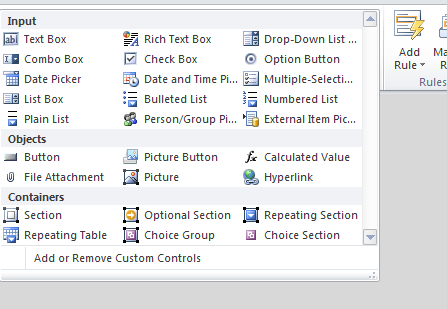 InfoPath 2010 is needed for customizing the display forms in SharePoint. 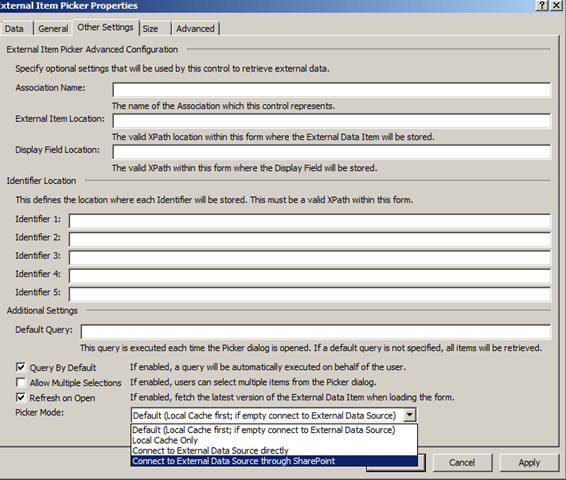 Forms can be filled in but will not support the features like BCS metadata controls and people selected controls. With MOSS 2007, you had to adhere to a Corporate Style Guide and design your CSS themes manually. 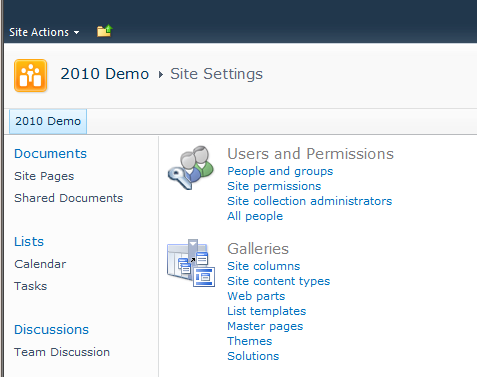 With 2010 you can leverage any existing Marketing Collateral that you might have and import those styles into SharePoint. Your custom theme should now be available for your sites. 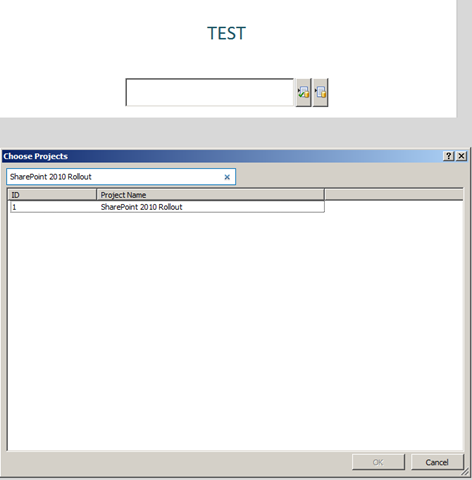 PowerShell is an optional component available with the Windows Server 2008 default install. If you enable this feature in Server Manager you will run into an issue when installing the pre-release version of SharePoint 2010. 2010 depends on the PowerShell CTP3 which cannot be installed without uninstalling the inbuilt PowerShell feature. To Uninstall PowerShell. 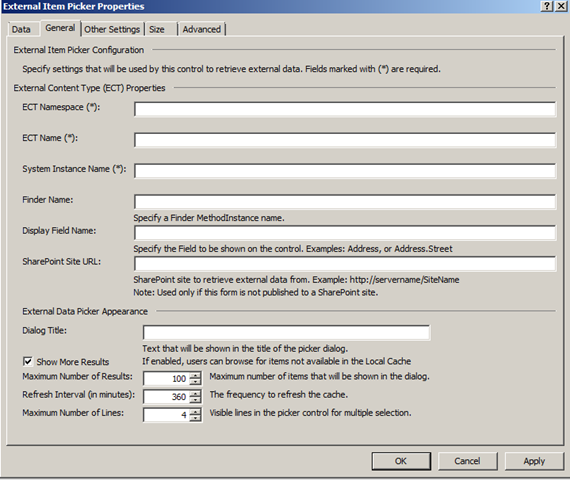 goto Server Manager and uncheck the PowerShell feature.